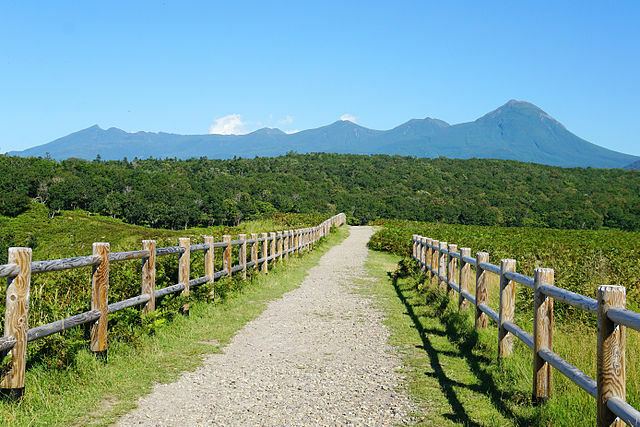 Shiretoko National Park covers the entirety of the Shiretoko Peninsula, a remote northeastern corner of the island of Hokkaido. ​In 2005, the park was designated as a UNESCO World Heritage Site. Shiretoko Peninsula is a long one extending about 70 km toward northeast like a horn. The tip of the peninsula is Cape Shiretoko. 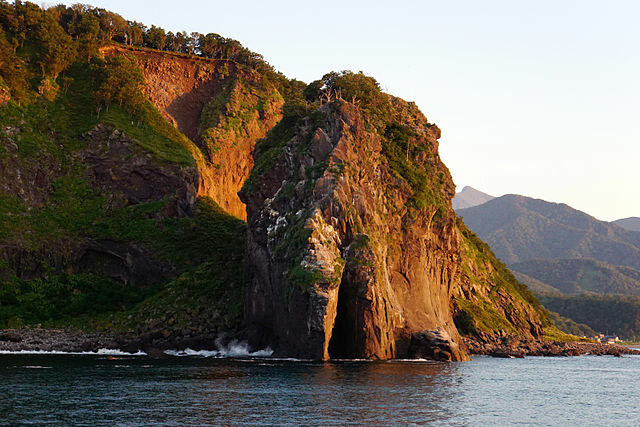 Whole peninsula is mountainous, and there are several volcanoes as high as 1,500 meters. 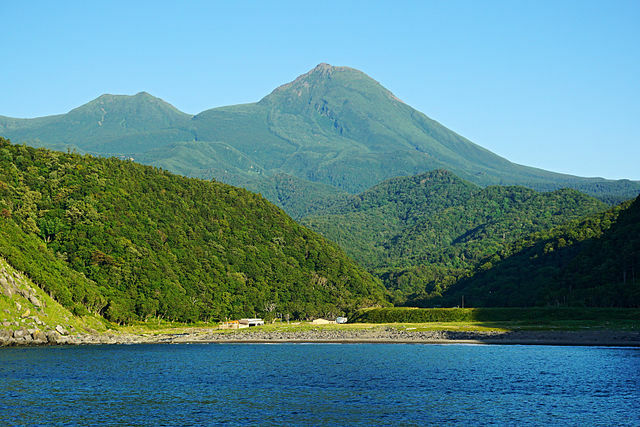 Shiretoko national park has no sizable settlements, and the northern portion of the peninsula does not even have any roads. Peak visiting season is during the short summer season; the park is open all year round, but the conditions in winter can be very harsh. Getting around for all practical purposes requires your own set of wheels, as buses services are limited and infrequent, especially outside the peak summer season. Note that the northern side of the peninsula is off-limits to cars of any sort. There are no roads on the southern side of the peninsula past Rausu. Shari town on northwestern base of the peninsula is the gateway to Shiretoko. 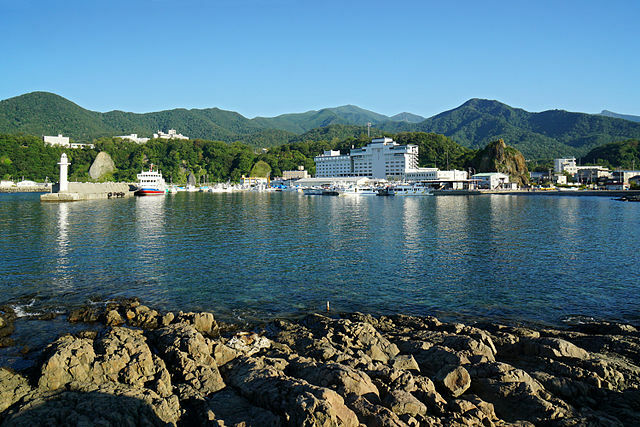 There are two small towns, Utoro and Rausu, in the middle of the peninsula which are the base of touring around Shiretoko. ​Utoro is on the side of Okhotsk Sea, and Rausu is on the side of Nemuro Strait. 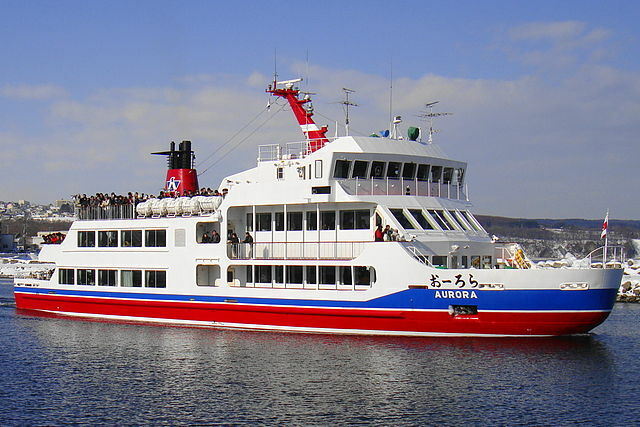 From Utoro, large pleasure ships Shiretoko Sightseeing Ship Aurora are operated, and they sail along the north coast of the peninsula. It is the easiest way to view the peninsula's coastline with its tall cliffs and waterfalls, otherwise inaccessible to the regular tourist. Another highlight of the cruises is the variety of wildlife that can be seen from the boats; brown bears, deers, foxes, dolphins, sea lions, sea birds and whales. ​A few other companies like Gojiraiwa Kanko operate cruises on smaller boats which are able to travel closer to the shore and provide better views of the landscape and wildlife. Shiretoko Drift Ice "Ryuhyo" - At Utoro you can touch the drift ice, walk on the drift ice, or dive around the drift ice. 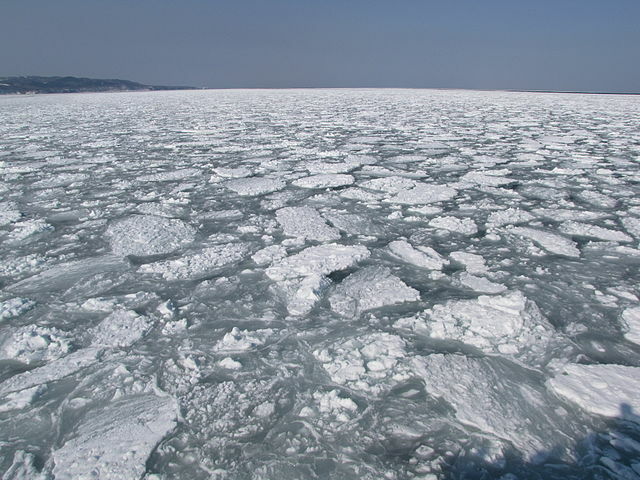 Drifting across the Sea of Okhotsk from northeastern Russia, the ice usually appears along the peninsula by late January and disappears again by early April. ​Tours usually take couple of hours and can be booked through one's hotel. 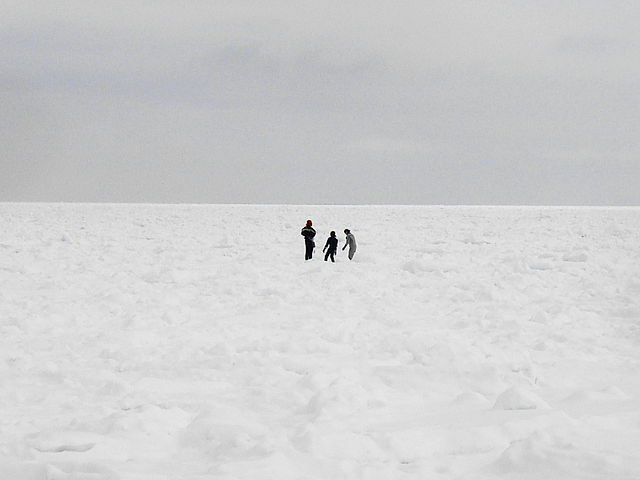 Dressed in wet suits, tour participants are led out onto the ice by guides. Or, if there is not much solid ice, the tours can involve more swimming than walking. The best timing to view the ice is typically around the second half of February. Under good conditions, scenes of the drift ice around Utoro can be seen from The Furepe Waterfalls and Cape Puyuni. Cape Puyuni is a scenic overlook near Furepe Waterfalls. 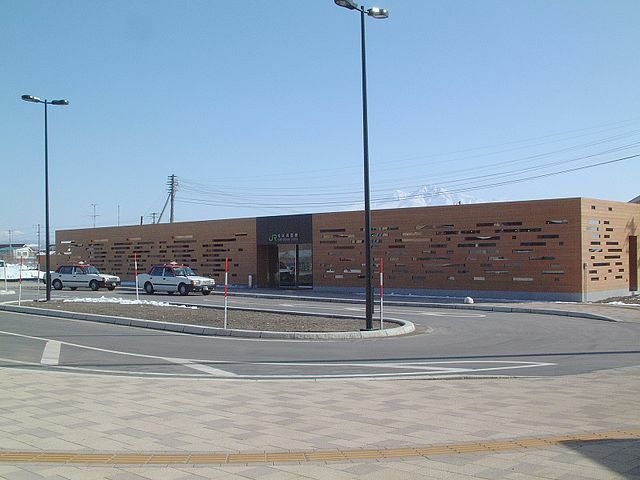 During the season, Utoro is connected by infrequent buses with JR Shiretoko Shari Station "takes about 50 minutes", and Memanbetsu Airport "takes about 140 minutes". 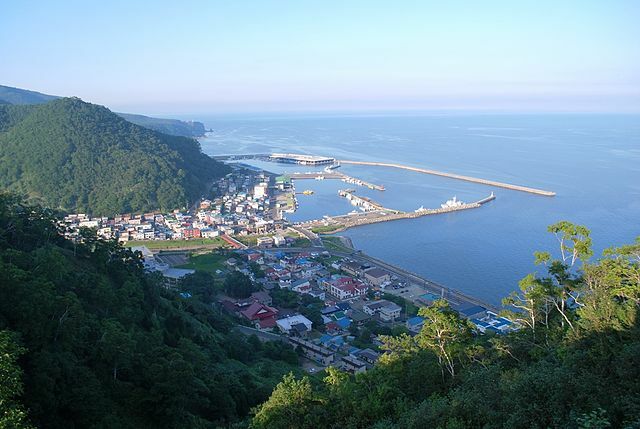 Shiretoko Pass "740 meters above sea level" connects Utoro on the western coast with Rausu on the eastern coast of the Shiretoko Peninsula. This highway is popular among drivers during the summer for the views of nearby Mt. Rausu. 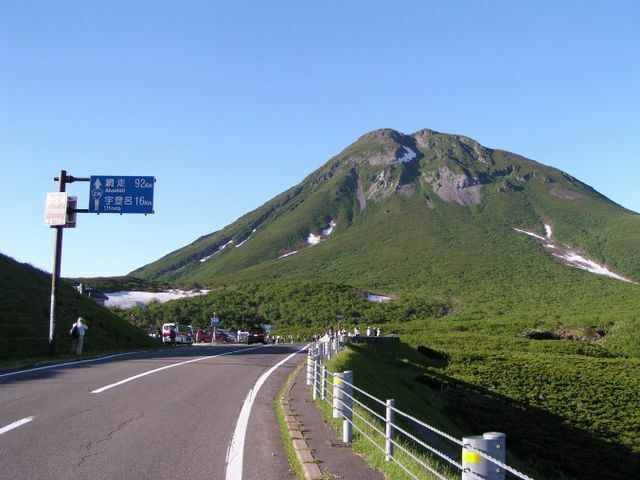 From mid-June to mid-October infrequent buses connect Utoro and Rausu via Shiretoko Pass "takes about 50 minutes". Course A: Early morning transportation from Shari Bus Terminal to Utoro Bus Terminal with a 10 minutes photo-stop at Oshinkonshin Falls "takes about 70 minutes". 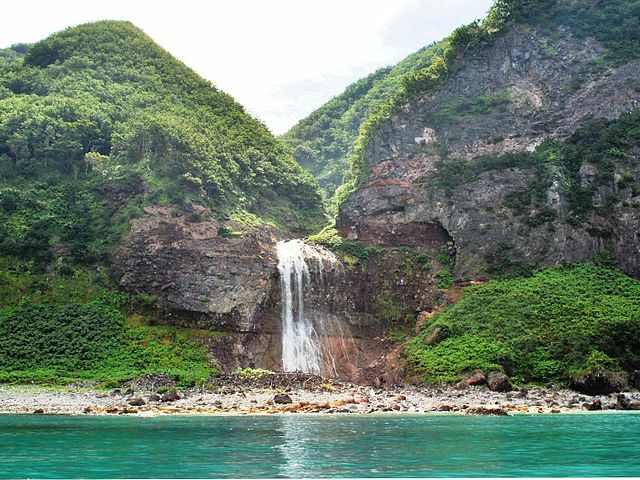 Oshinkonshin Waterfalls just next to the coastal main road is designated as one of Japan's best 100 waterfalls. A free parking lot, public toilets and a souvenir shop are provided. 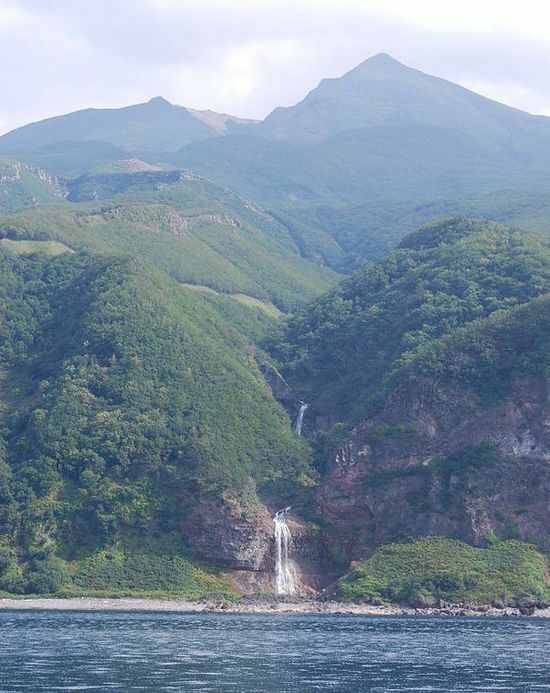 There is an observatory at the top of the waterfall where you can see views of the Sea of Okhotsk and the Shiretoko mountain range. Course B: Four and a half hour trip starting and ending in Utoro with a short 5 minutes stop at Puyuni Cape, 1 hour at the Five Lakes "enough to do the basic walk on the elevated wooden path to the first lake" and 90 mintues at the Shiretoko Nature Center. ​At the Siretoko Nature Center there's an information desk, souvenir stand, a food stand and there's enough time to do a 2 km walk "40-50 minutes" to the beautiful Furepe Waterfall. 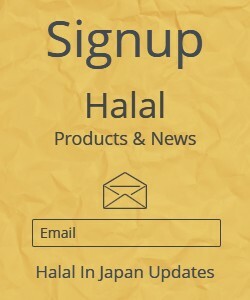 ​Course C: Non-stop transportation from Utoro to Shari "about 50 minutes". ​Waterfalls are usually found at the ends of rivers, but there is no river at Furepe waterfall. This waterfall is fed by underground water, which surfaces just at the top of the waterfall. The water flows out of a crack and drops down a steep cliff into the Sea of Okhotsk on the western coast of the Shiretoko Peninsula. 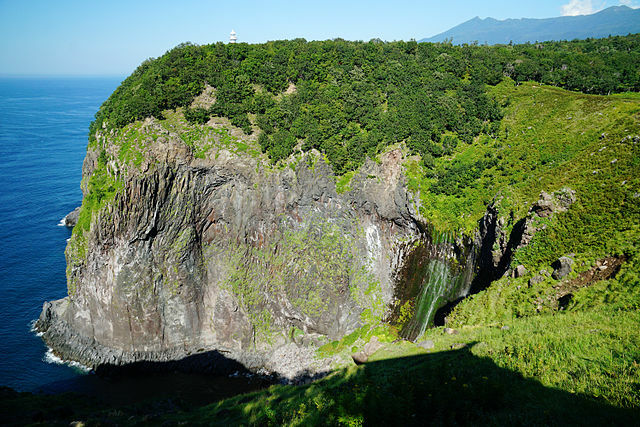 Furepe Waterfall can be reached in a leisurely 20 minutes’ hike through an untouched grassland from the Shiretoko Nature Center. There are signboards on the hike trail from the parking lot that lead you to an observation deck which offers spectacular views of the blue Sea of Okhotsk and the passing by boats as well. Shiretoko Nature Center provides information and exhibits about the national park, as well as a restaurant and souvenir shop. Shiretoko Five Lakes "Shiretoko-goko", are Shiretoko's best-known and most easily accessible attraction. The five lakes are located within walking distance of each other and well-maintained trails connect them — a quick circuit won't take more than an hour. 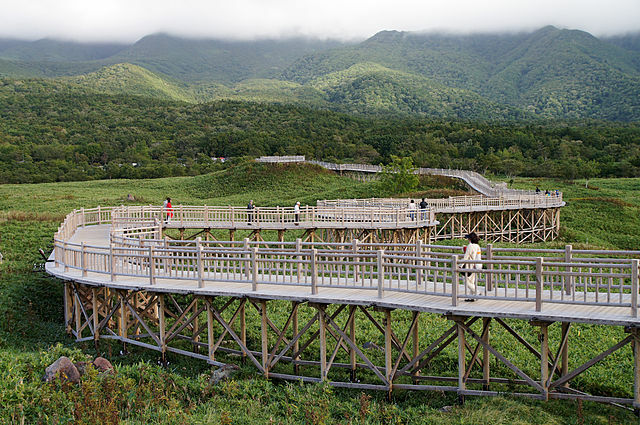 An 800 meters long, elevated wooden pathway from the parking lot to the First Lake allows visitors to enjoy views of the lake, the Sea of Okhotsk and the surrounding mountains. ​The pathway is free to use for the entire season without guidance "late April to late November". The regular nature trails that lead around lakes two to five due to the large number of visitors usually require a reservation. ​Depending on the season the trails can be walked on an individual basis with or without guides and with or without admission fees. From late April to October Shari Bus operates infrequent buses between JR Shiretoko Shari Station and the five lakes "takes about 90 minutes". ​More buses operate between Utoro and the five lakes "takes about 25 minutes". Kamuiwakka Falls are one of Japan's most amazing natural wonders. Restrictions on vehicular access are in effect during certain periods and there are times that you have to take the shuttle bus from the Shiretoko Nature Center. The bus goes 11 km up a bumpy dirt road that connects the Shiretoko Five Lakes with the trailhead to the Kamuiwakka Falls that takes about 40 minutes. At the end of the track, slip on a pair of sturdy sandals. If you didn't bring your own, Japanese waraji "bamboo-straw sandals" can be rented for a few hundred yen at the Shiretoko Nature Center. Running shoes are OK too, but will get wet. Then commence a thirty minute clamber up the river, in water that gets gradually warmer as you ascend, and the rocks more slippery as algae celebrate a field day. Tread carefully and leave the cameras behind. ​The payoff awaits at the end, where waterfalls cascade into a free natural hot spring pool large enough for half a dozen people. ​Since August 2006, only the very first part of the river up from the bus terminal at the road bridge was open to the public due to falling rocks danger. Nevertheless, even that lukewarm pool is a great experience. From November to late April Shari Bus operates about few buses per day from JR Shiretoko Shari Station via Utoro to the Shiretoko Nature Center, and more buses between Utoro and Shiretoko Nature Center. 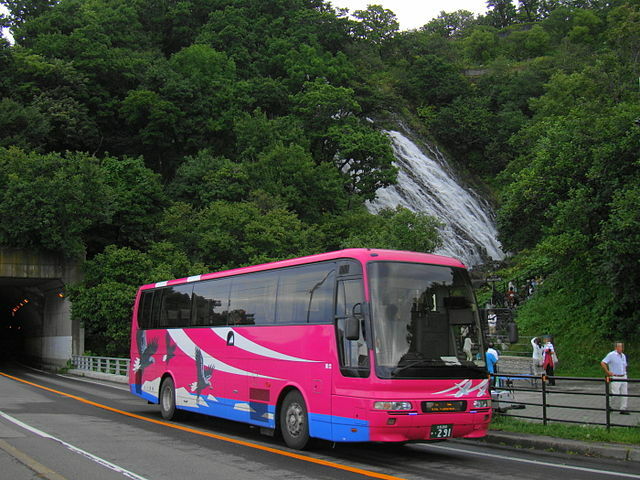 ​More buses operate between Utoro and the nature center in mid-summer when shuttle buses run to the Kamuiwakka Falls. 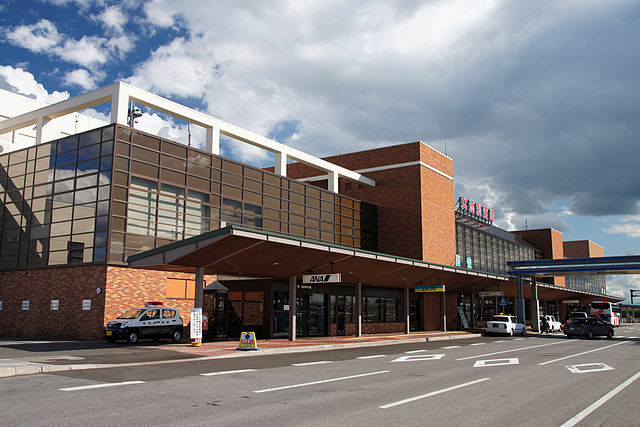 By Air - The closest domestic airport to Shiretoko National Park is Memanbetsu Airport with direct flights from/to Tokyo, Osaka, Nagoya and Sapporo. Shari Bus has got three buses a day from/to Memanbetsu Airport with stops in Utoro, Shari, Abashiri JR station and Abashiri Bus Terminal. ​Bus - From the JR Shiretoko Shari Station there are about 6 buses per day "during peak season" through Utoro to the western coast of the peninsula. These buses from Shari to Utoro, and back, are timed with departures and arrivals of the JR Senmo line. Bus information can be found on the Shari Bus website. Chuo Bus offers two buses a day from/to Sapporo Bus Terminal, including a night bus, to Shari and Utoro "takes 6-7 hours". On the eastern side the small town of Rausu is reachable by bus from Kushiro "3.5 hours" and "in summer only" two daily buses from Utoro as well.